Another amazing event for another great couple. We would like to say congrats to Monica and Andrew on a fantastic wedding and reception. We are so happy we were able to be a part of your big day. 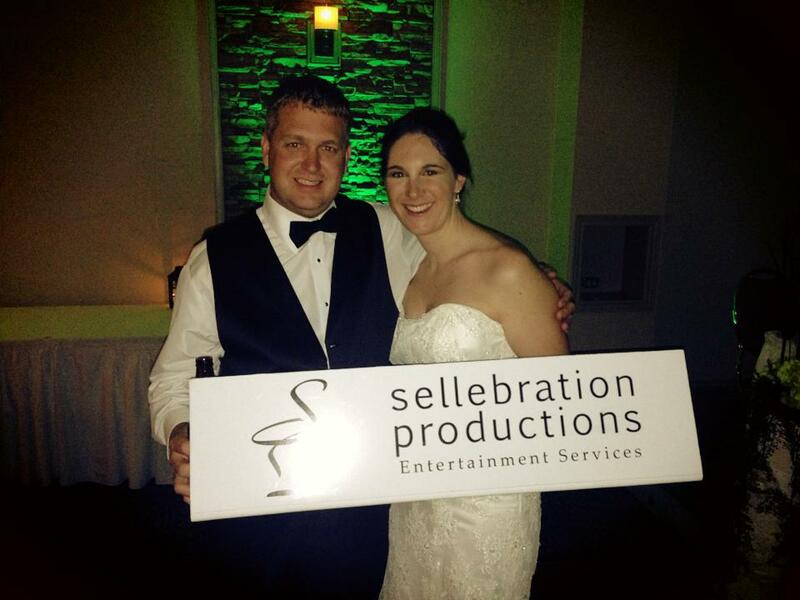 From all of us here at Sellebration Productions Entertainment Services we would like to say thank you and wish you the best in the future.